Early this week we briefly touched on the Ralph Lauren party that was held this past weekend. It was more or less a bring your dogs to work sort of event, only it was all play from the mimosas to perfectly preppy dog attire, not to mention the Ralph Lauren Soft Ricky bags stationed everywhere you look. The whole event was thrown in honour of RL's launch of The Dog Walk. Ralph Lauren's The Dog Walk showcases a very special collaboration. 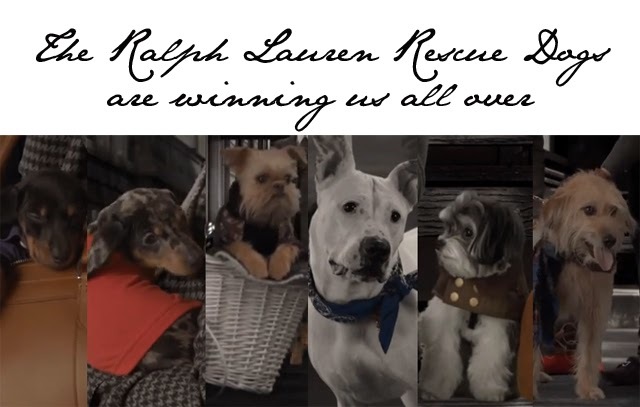 In showcasing the Ralph Lauren Fall 2013 Accessories collection, Ralph Lauren worked with Battersea Dogs & Cats Home, who supplied the beautiful pups you see in the video. Let us first say that since the video was shot, each and every one of these little beauties have found a home to call their own. That in itself is something to celebrate. In addition to raising awareness for Battersea, Ralph Lauren is also helping to raise funds for the shelter. 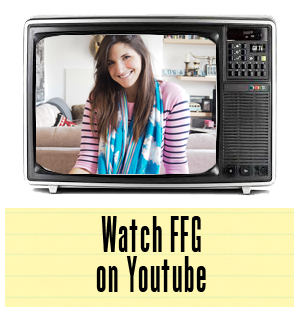 From October 15th-November 15th, 10 percent of sales of select products featured in the video will go to benefit Battersea Dogs and Cats Home. We love a good cause. Help support this one. Every dog deserves a loving owner. Just ask Boomer, who not only has an adoring mom but also has the added benefit of a calling a Ralph Lauren Ricky bag his own.